Those of us with kids in New Jersey public schools look forward to a two day school break in November, for the teachers’ convention. You can either sit around at home, or take off in the car or on a plane for a family trip. It’s not too late to plan something! If you haven’t yet thought of what to do, I rounded up some great links to vacations in driving distance of New Jersey, provided by seasoned fellow bloggers and travel writers. Let me know where you plan to go! For a staycation, here are some ideas for local fun. See a Broadway play. I’ve got reviews of Matilda here and reviews of Mamma Mia here. See all my Broadway reviews here. –Visit the Avengers exhibit at Discovery Times Square. –Here are some other things to do in Times Square. 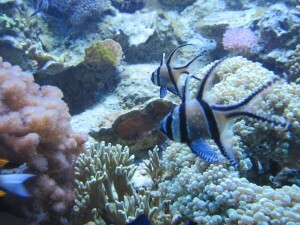 –Here are tips on taking the kids to the Met and the American Natural History Museum. –Take a tour of the U.N. – here’s a review courtesy of Albany Kid. 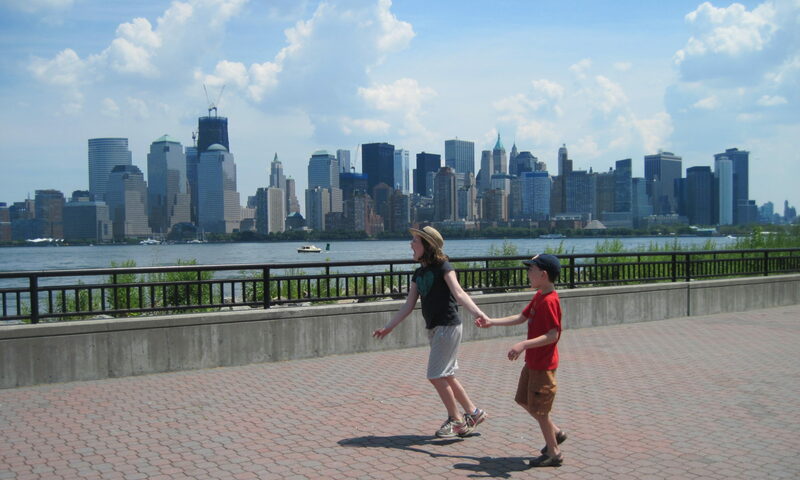 –Visit the Tenement Museum and the Lower East Side. 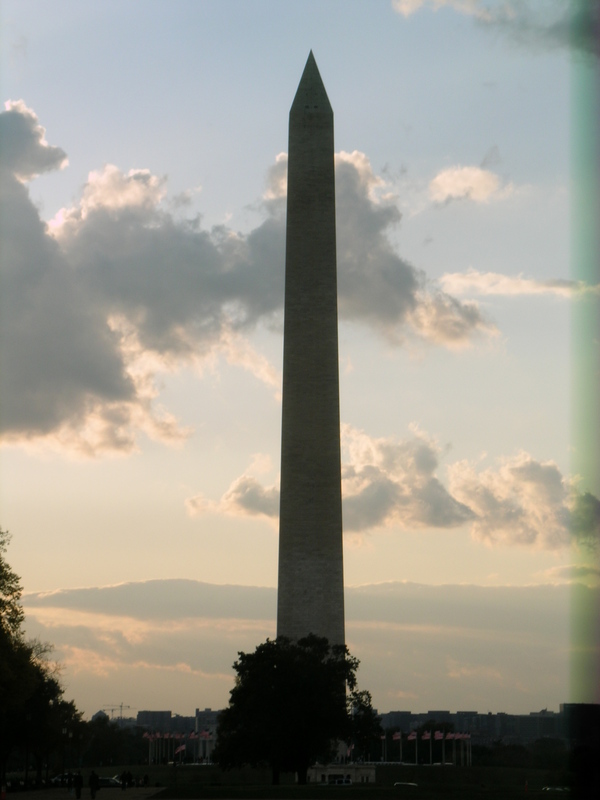 –The Statue of Liberty and Ellis Island probably won’t be too crowded. 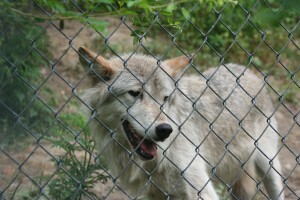 —Visit the Lakota Wolf Preserve – my daughter loved it! –Visit the Norwalk Aquarium in CT.
–We did a big Philadelphia series from our visit there last November (and a subsequent visit). –We did a huge Washington D.C. series with kids here. We considered doing Colonial Willisamsburg after reading this posting from Mother of All Trips. 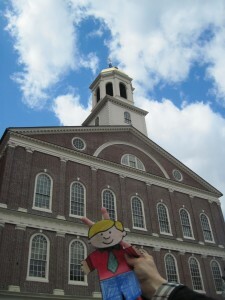 –If you’re heading to Boston, check out our Boston with kids series. Where are your favorite November break spots? Tagsaquarium, Boston, day trip, disneyworld, florida, manhattan, museum, new jersey, new york city, Times Square, washington d.c. Enjoyed your post! The UN Tour is on my list now, I really think my 12 year old son will love it! I also was reminded to make sure we see Billy Elliot before the show closes at the end of the year! We recently saw Spiderman and our tickets were discounted through TIme Out Kids Deals. It was awesome!